It's been a while since my last post. I've been super busy and a break shooting outfits feels pretty good sometimes. The temperature has dropped drastically and shooting outside as of late has been a challenge because it has been cold and rainy. My style lately has been pretty basic. I don't have time to dress up and to be honest, I haven't felt the need to. Basic and classic has always been my go to and you can definitely find the basics in your closet. If not, go out and get some because honestly you won't regret them. 1. A long coat. It's classic and versatile to dress up or down. It's a piece you'll have for quite some time. 2. Booties. I know, I can't believe I said the B word, but it's true. 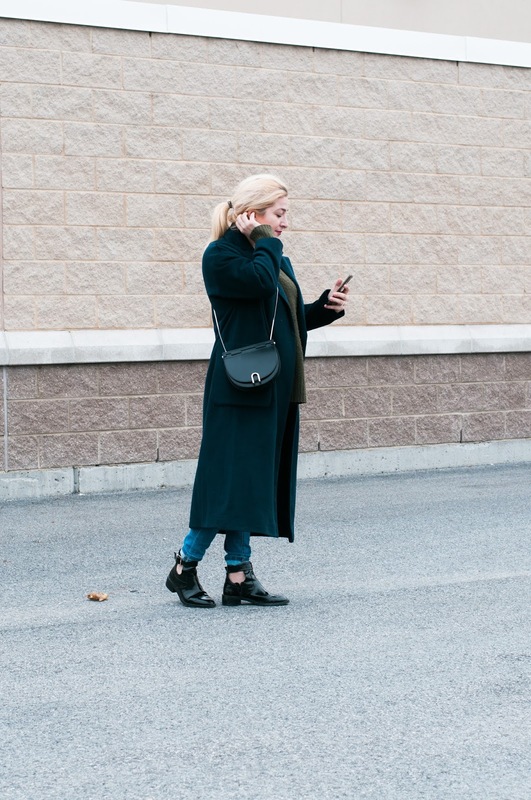 Since having my son, flats have been a key piece in my life and a good pair of booties can go a long way. I usually stay away from the "it" moment style and get something I know I'll have awhile. 3. A great bag! I'm working on this one. While my dream bag is the Celine box bag, I purchased the Phillip Lim bag because it was basic and I believe that splurging on handbags is way more worth it than splurging on clothes. 4. A comfy sweater. Honestly, is there anything better than a warm chunky knit? I like mine loose because you can keep it out or slightly tuck it in. 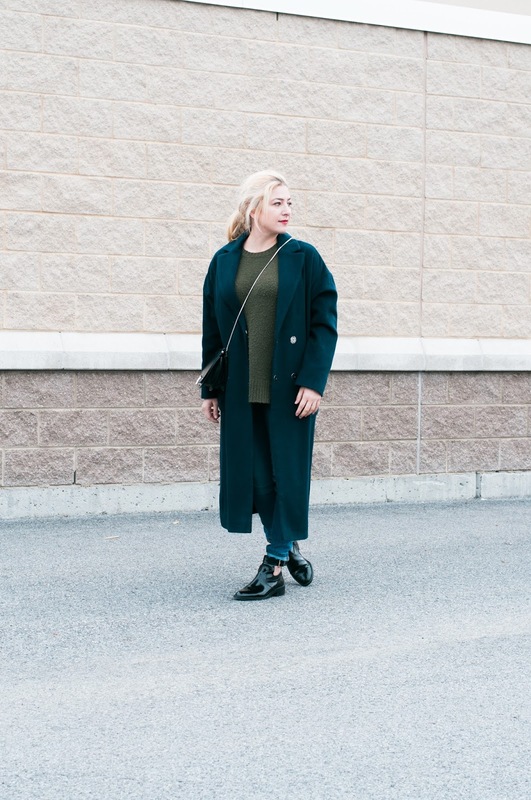 Stick to classic shades like black, grey, camel or olive. 5. Jeans, jeans and more jeans. I live in them, almost sleep in them. It's a must have. 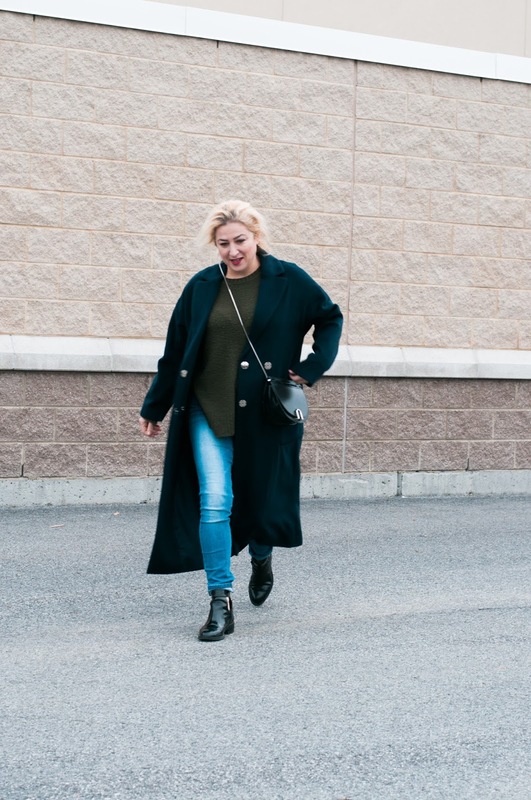 Go with what feels right to you, skinny, mom, or boyfriend jeans, doesn't matter. just have them always ready for a basic look.